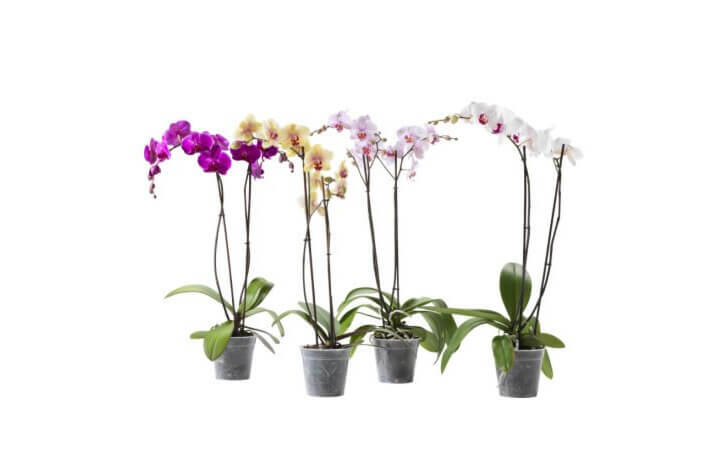 Phalaenopsis Orchids make a beautiful indoor plant, not only do they look great they are an also long lasting elegant flower that can last for months. The Phalaenopsis Orchid will flower indoors year round in most home temperatures. They make great gifts to.